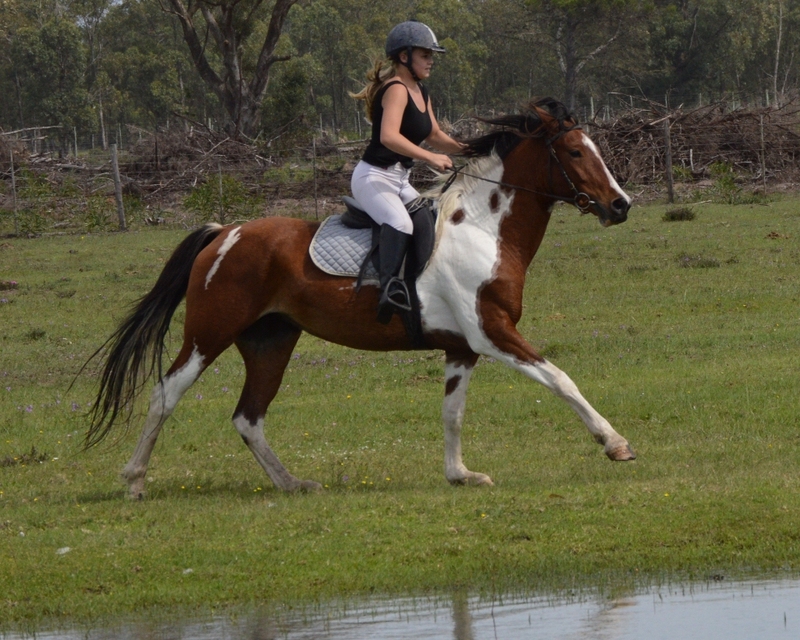 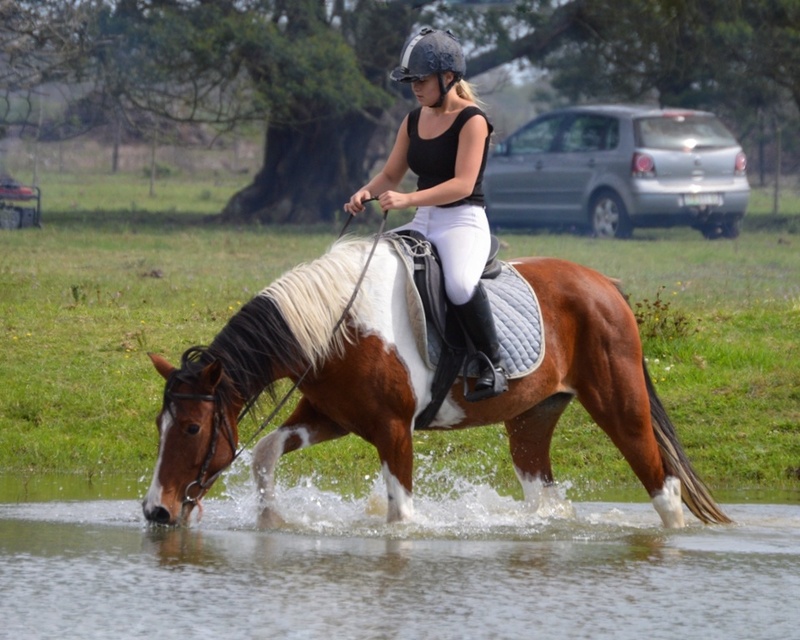 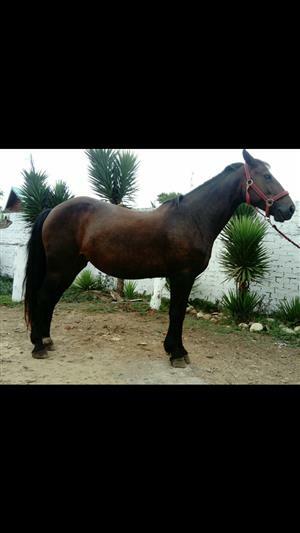 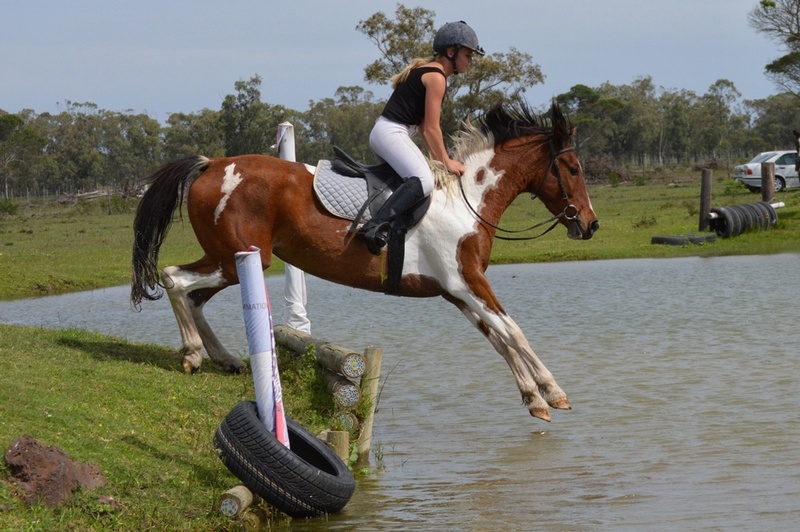 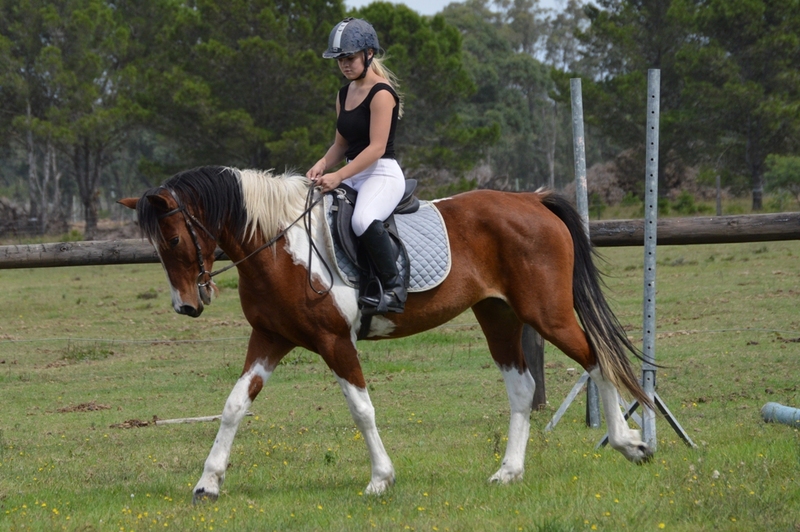 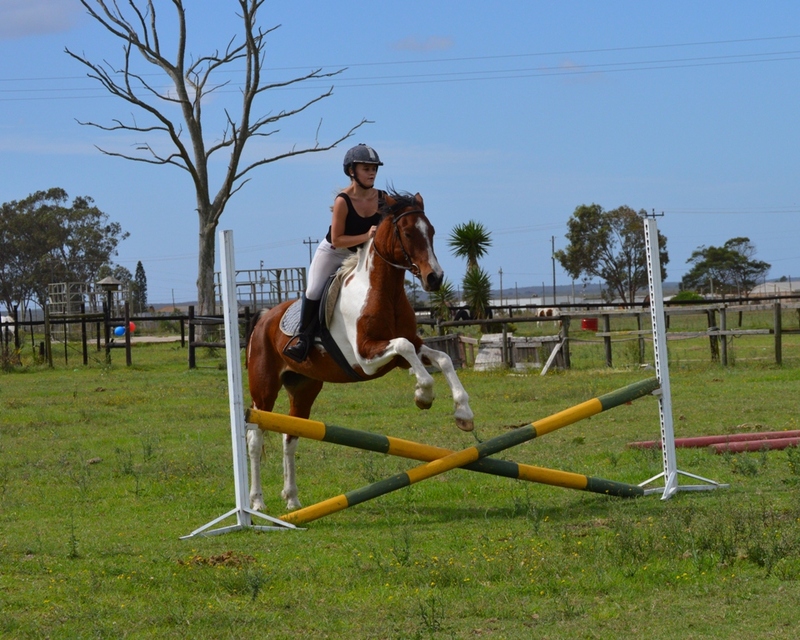 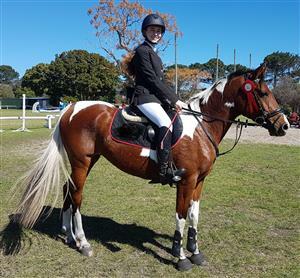 SUPER PINTO PONY MARE FOR SALE!! 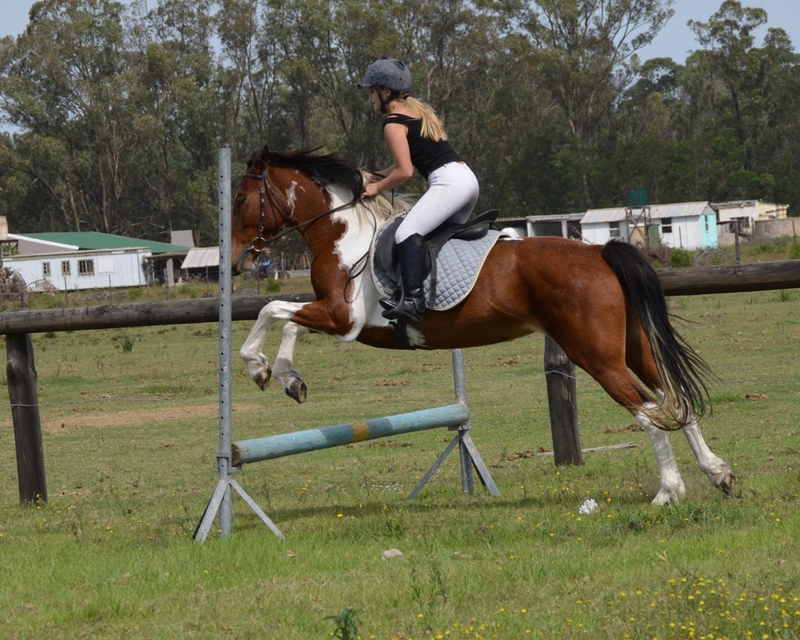 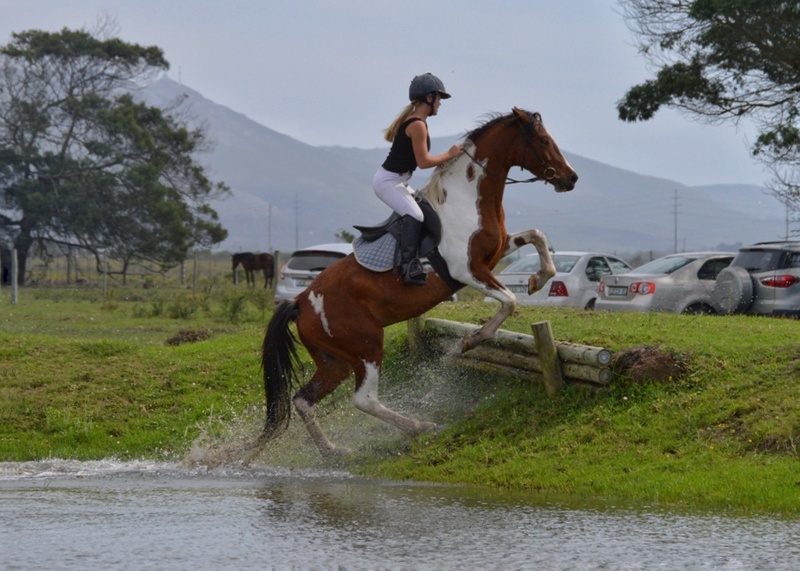 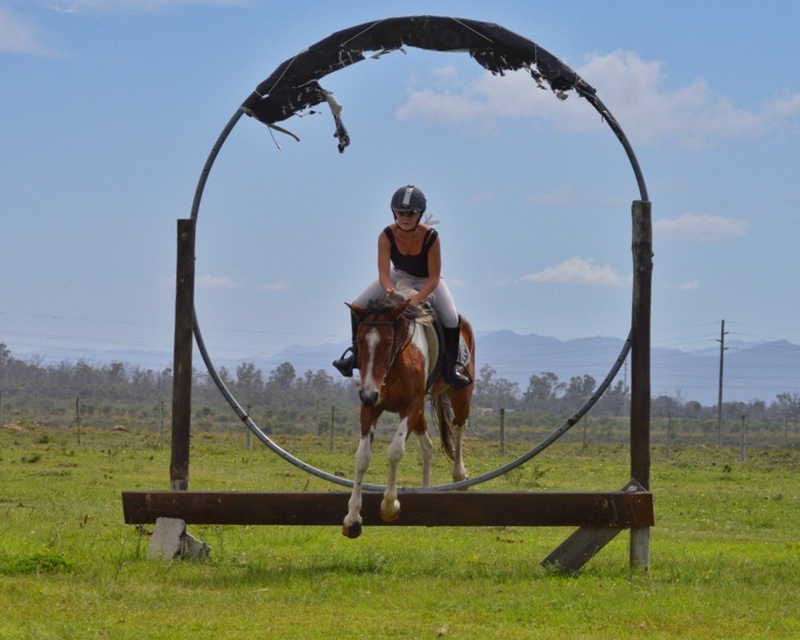 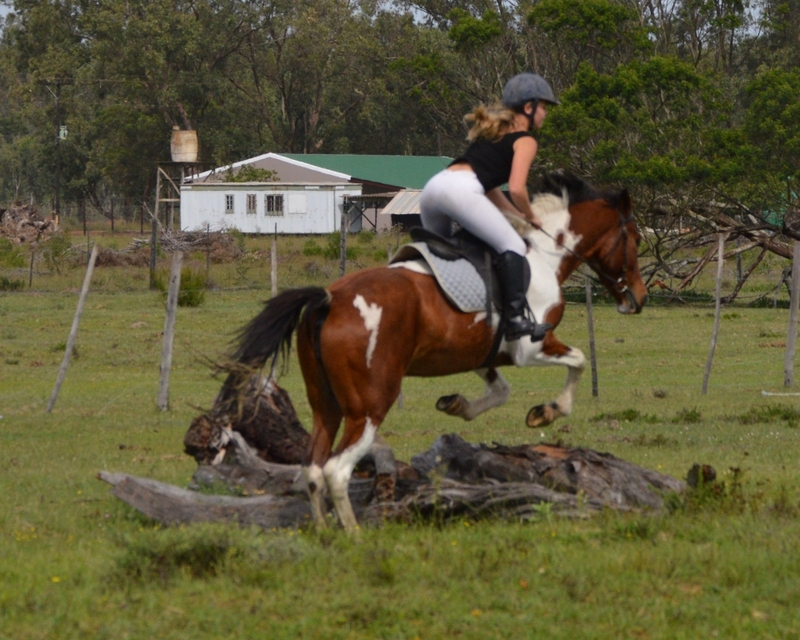 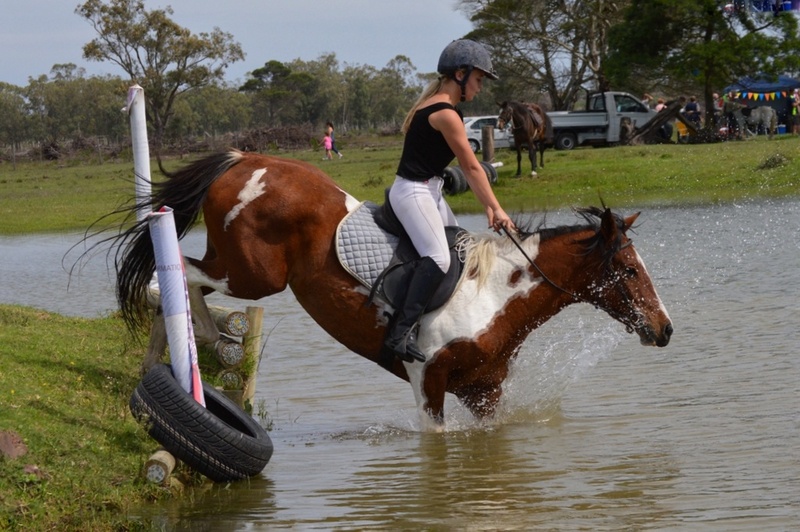 Brave girl, will take her rider to the top, will jump anything! 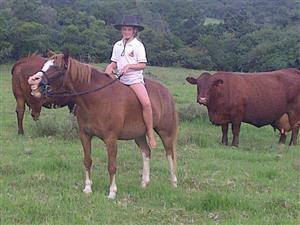 Port Elizabeth area - Transport can be arranged!